VIP members also receive a BONUS lifetime membership price guarantee. VIP members get first option to monthly webinars and events and new products, at least 24 hours before release to general public and with a 10% discount. VIP members get rewarded for high engagement and have the opportunity by being active (eg. 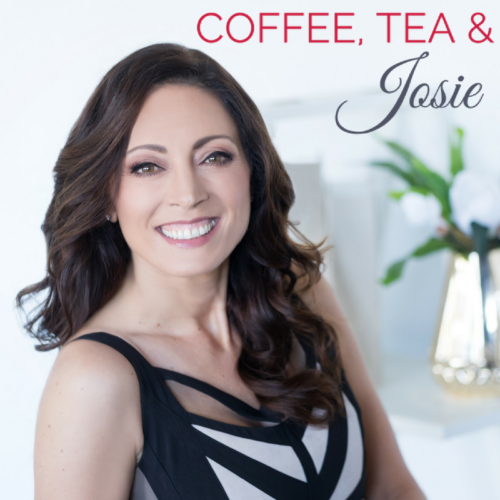 make 10 comments+/month) to go in the draw to win a 1-1 skype coaching conversation with Josie (valued at $1,100).